Movember - Lets do this! Movember – Lets do this! It is that time of the year again. Brownie points have been cashed in, favours negotiated and permission granted! 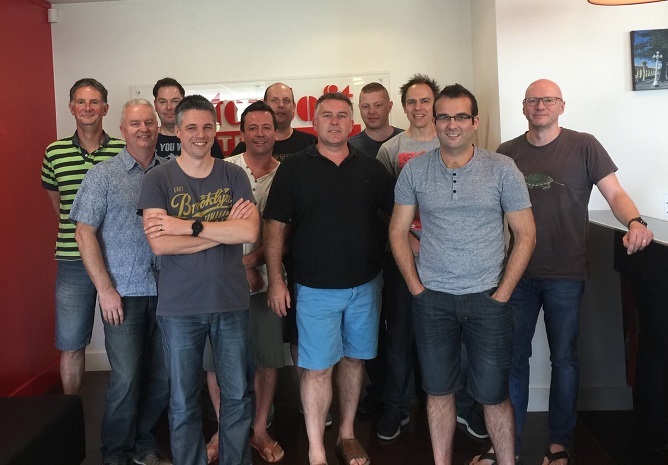 The Men of Intersoft are doing MOvember, much to the irritation of their partners and family members! 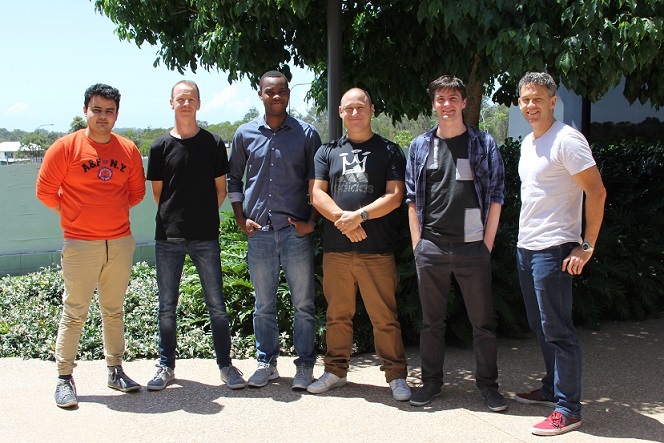 This year it is even bigger than before with the Brisbane office laying down the challenge to the Napier office to see who can produce not only the best of follicle fashion, but also who can raise the most money for Men's health. So far... and we are only a couple of days into the month … we have raised over $1,500 for this great cause. We are sure that most of you will have been affected at some point by issues relating to Men’s physical and mental health. A donation will go on to help prevent these issues in the future. To make your donation, you can donate here to the MoPOWER Connect team or https://moteam.co/mopower-connect to see individual team members and their updates and progress. Please support this great initiative, and thank you to those that have already donated. The finPOWER Connect Cloud theme can now be customised via a Script. This allows different colours and/ or logos to be defined based on the signed in User, e.g., a Dealer or Broker-based theme. Controls for HTML Widgets are now provided to make creating HTML Widgets easier and to provide functionality required to implement customisable forms in finPOWER Connect Cloud. Records, such as Accounts and Clients, can be opened from many sources, e.g., via a Search, or a hyperlink on a summary page. The "Records" view is where records are displayed and, as such, is where users will likely spend the majority of their time in finPOWER Connect Cloud. The ability to run reports and export report data has been added to finPOWER Connect Cloud, our Web-based version of finPOWER Connect. The ability to view and manage tasks has been added to finPOWER Connect Cloud, our Web-based version of finPOWER Connect. We are always looking at ways to enhance the finPOWER Connect Cloud user interface to provide the best possible experience on both desktop computers and mobile devices. finPOWER Connect Cloud is the Web-based version of finPOWER Connect. It exited beta at the beginning of March 2017. From finPOWER Connect version 2.03.00, Business Layer help is included with the finPOWER Connect installation. This means that the separate help file that was previously supplied is no longer required. Business Layer help is always available from the Script code page, but the best enhancement is context sensitive help. It is now possible to directly access help for a specific method, function or object without having to search for it.